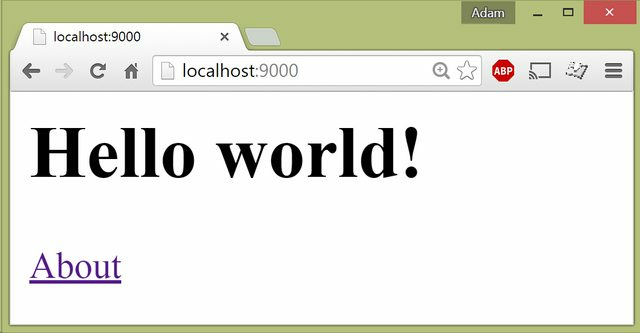 Want to be notified of new releases in dotnet-websharper/core? Alternatively, you can use the F# Yeoman Generator to install template files for your favorite editor. You can then build your project by running msbuild in the project root folder. If you are using any one of the available WebSharper project templates, they should compile and run without any modifications. 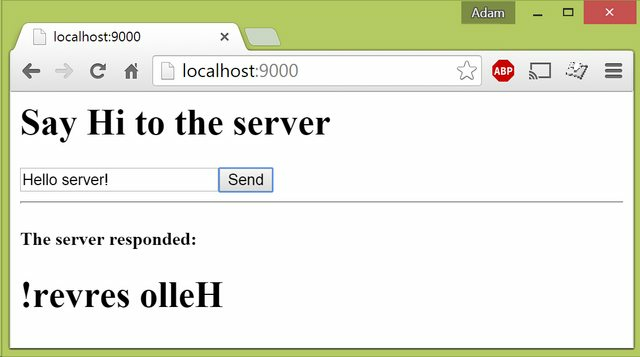 Install WebSharper using paket. This will include the main WebSharper.targets and the core references in your project file. Include any further bits in your project file you may need. For instance, you will need to reference Microsoft.WebApplication.targets if you intend to host your application in IIS or the built-in web server in Visual Studio. By default, sites are served on http://localhost:9000. 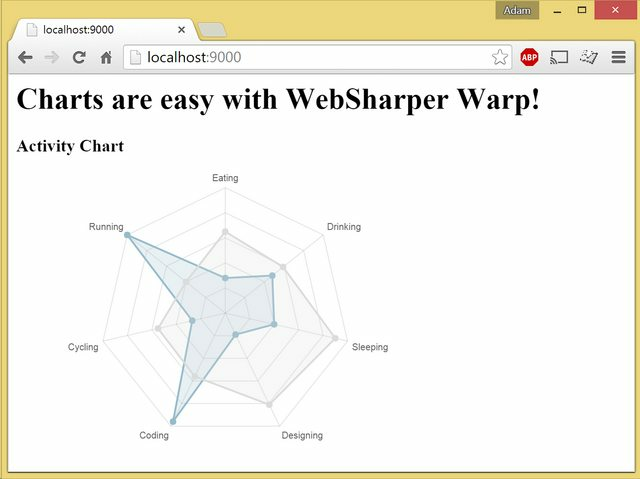 With WebSharper you can develop pure JS/HTML, and single- and multi-page web applications with an optional server side, all in F#. Unless you are looking for low-level control, we recommend that you start by creating a sitelet. This code creates an empty HTML document and inserts a header node. Pages are a special type of content responses, and you can easily finetune them by specifying where you want content to be added, by using an optional Title, Head, Body, and Doctype. Any other custom content with Content.Custom. Multi-page applications have multiple endpoints: pairs of HTTP verbs and paths, and are represented as an annotated union type we typically call Endpoints (or Action in previous terminology). The endpoints, as defined by this union type - given the various annotations on each union case - are mapped to content to be served using Application.MultiPage. Links to endpoints in your site can be calculated from the serving context, so you will never have invalid URLs. The example below is reimplemented from the blog entry Deploying WebSharper apps to Azure via GitHub, also available in the main WebSharper templates, and although it omits the more advanced templating in that approach (which is straightforward to add to this implementation), it should give you an recipe for adding client-side functionality to your sitelets easily. Note that these and any other dependencies you may be using will be automatically injected into a Content.Page or other sitelet HTML response, and you will never have to deal with them manually. 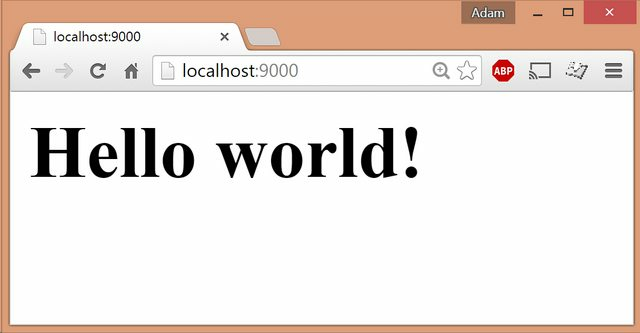 WebSharper is an open-source project, and contributions are welcome! First, don't hesitate to report issues on the tracker. To contribute code, please check the contributing guide.